Outdoor living is a big part of the Florida lifestyle. Some of the best times of the day to enjoy Florida outdoors is after the sun goes down. 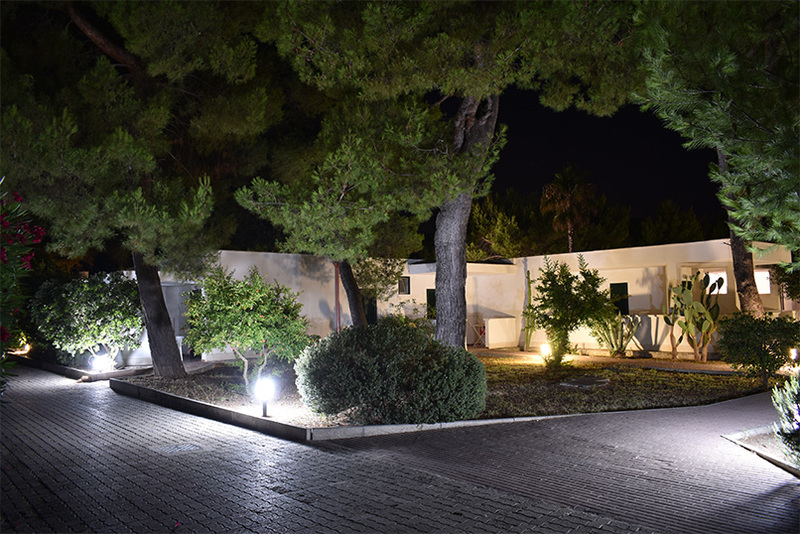 More and more, homeowners & business owners are finding that outdoor lighting extends the enjoyment of their exterior spaces late into the evening hours.